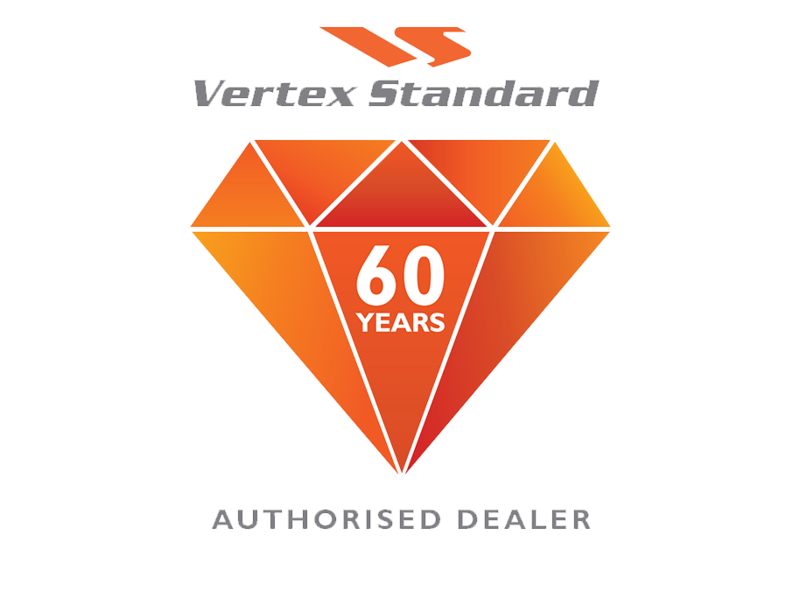 The DMR standard was deliberately designed to make it easy to migrate from analogue to digital systems and this remains one of its great advantages over other radio standards. It is very easy for existing conventional analogue radio users to map over their analogue channels onto digital ones. They also gain the huge benefit of doubling the capacity of their radio system. This is because the two-slot TDMA (Time Division Multiple Access) digital technology enables every existing analogue 12.5 kHz channel to be split into two equivalent 6.25 kHz; 6.25e, talk slots in the new DMR 12.5 kHz channel. The two communication channels can be achieved with just one repeater, one antenna and a duplexer, thereby minimising investment in repeaters and combining equipment. If you are migrating to digital using an FDMA (Frequency Division Multiple Access)-based digital radio standard you will need a dedicated repeater for each channel, plus a transmitter combiner and a multi-coupler (for the receive path) to enable multiple frequencies to share a single base station antenna. Naturally, this is a more expensive proposition than TDMA-based DMR solution. Another advantage of DMR is that it enables customers to continue with their existing 12.5 kHz or 25 kHz radio channel license regime. When DMR systems are installed, the two TDMA slots fit neatly into the existing analogue channel structure without incurring any new interference problems, so there is no need to re-band or to acquire new licences. A further advantage is that existing analogue sites and much of the infrastructure equipment can be reused. This does not include the actual DMR radio equipment of course, but infrastructure such as antennas, antenna cabling, duplexers and combiners can be reused. This helps to keep new investment costs and site planning to a minimum. As well as the increase in spectrum efficiency, other benefits of migrating to DMR include: better audio quality; increased security due to ease of encryption; greater call capacity; longer battery life (up to 40% increase); increased functionality; access to data applications such as GPS, thanks the doubling in channel capacity which allows data to be carried on one channel and voice on the other; more privacy features, including one-to-one calling; and greater system reliability. Messaging is also supported with digital, as it is part and parcel of DMR. Analogue users do not have to migrate to digital in one go, although that is an option. Hytera DMRequipment and radios support dual mode analogue and digital operation. This enables customers to migrate to digital at a pace of their own choosing and one that suits their budget. All of our Tier II terminals support dual mode operation. Channels with the same frequency can be programmed to support both modes independently or a scan group can be created containing both analogue and digital channels. The radio locks on and receives the transmission in whichever mode is being used. The PD400 series has a feature called ‘Mixed Mode’, which is usually only available in repeaters. The radio is able to detect whether the incoming transmission is analogue or digital and automatically transmits back in the same mode. The PD505 hand portable has the ability to operate in digital mode while keep analogue in the background. This makes it particularly attractive to those seeking a gradual transition from analogue to digital. 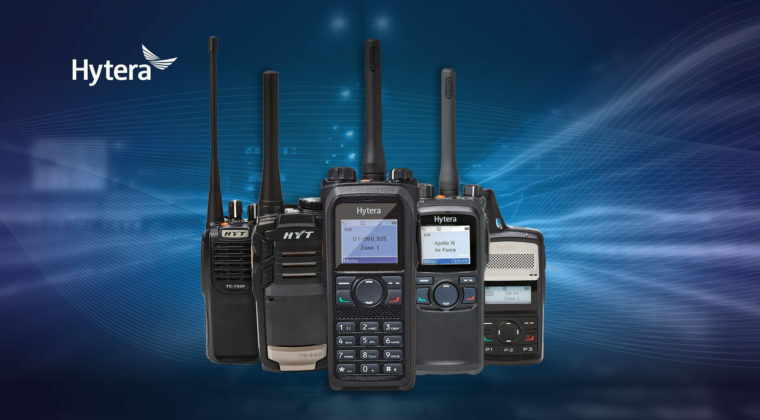 Hytera DMR Tier II repeaters can all operate in Mixed Mode as well. Once deployed, the customer can then invest in new digital terminals as quickly or as slowly as desired. Mixed fleets of analogue and digital terminals can therefore be supported enabling a gradual transition to full digital operation. 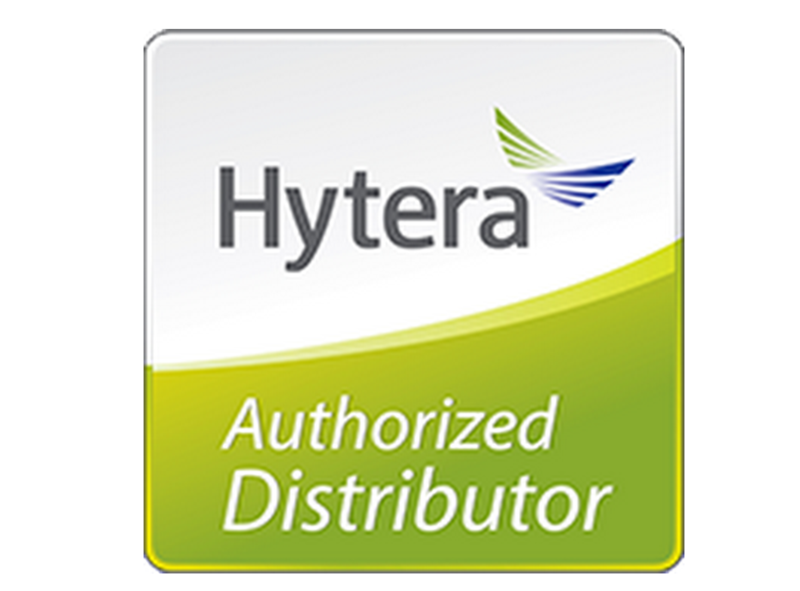 Hytera DMR Tier III trunking systems are also able to support both analogue MPT1327 and DMR Tier III. The PD700 series, MD700 series and X1 series of radios are capable of operating in both analogue and digital modes, as is the RD985s repeater, so even more complicated trunking system can be migrated gradually. There are a number of things to look out for when considering the migration to digital. It is important to properly assess what equipment you have now and work out what ‘add-ons’, such as SCADA systems, for example, might add complexity to the transition. Capture your current requirements and work out what additional functionality you might want for your immediate needs. Then plan in what you think you might need in the future in terms of coverage, capacity, usage, security, features and applications. Thinking five years ahead is recommended. It is particularly important to invest in a system that makes it easy to expand both coverage and capacity. You then need to decide whether to go for a ‘big bang’ roll out approach and migrate the full radio service in one go. If you take this approach it is vital that the transition is carefully planned to eliminate as much risk as possible and minimise disruption to users and operations. It might be advisable to set up a small test operation first to trial the technology. If you decide to move in stages there are several options. One is to install digital repeaters, but operate them in analogue mode while you still have analogue handsets. Once you have moved over to digital radios, you can switch over the repeaters to digital mode. Staged migrations make it easier to train groups of staff on the new system. Alternatively, you can run both analogue and digital systems in parallel for a while, which helps to minimise risk as you can ‘fall back’ to analogue mode if there are problems setting up the new digital network. For this migration route you will need dual-mode radios to ensure everyone can communicate.